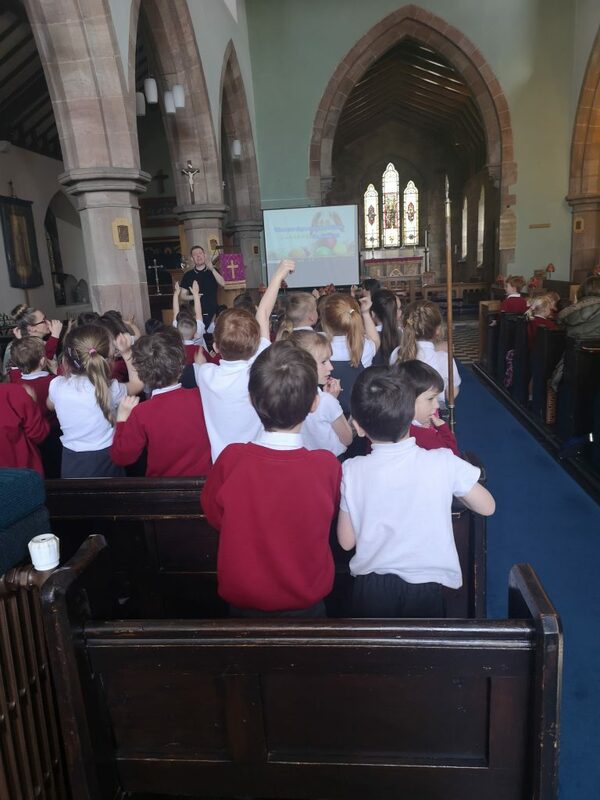 We made our annual visit to church to celebrate Easter on Wednesday afternoon. As ever the singing was fantastic and the children enjoyed sharing their songs and poems. A lovely afternoon.